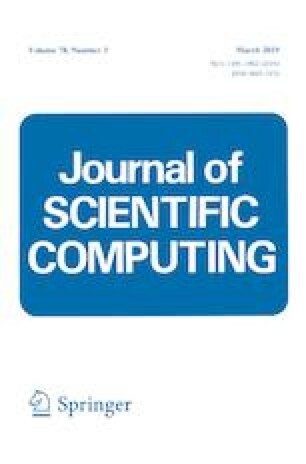 This paper introduces a novel boundary integral approach of shape uncertainty quantification for the Helmholtz scattering problem in the framework of the so-called parametric method. The key idea is to construct an integration grid whose associated weight function encompasses the irregularities and non-smoothness imposed by the random boundary. Thus, the solution can be evaluated accurately with relatively low number of grid points. The integration grid is obtained by employing a low-dimensional spatial embedding using the coarea formula. The proposed method can handle large variation as well as non-smoothness of the random boundary. For the ease of presentation the theory is restricted to star-shaped obstacles in low-dimensional setting. Higher spatial and parametric dimensional cases are discussed, though, not extensively explored in the current study.